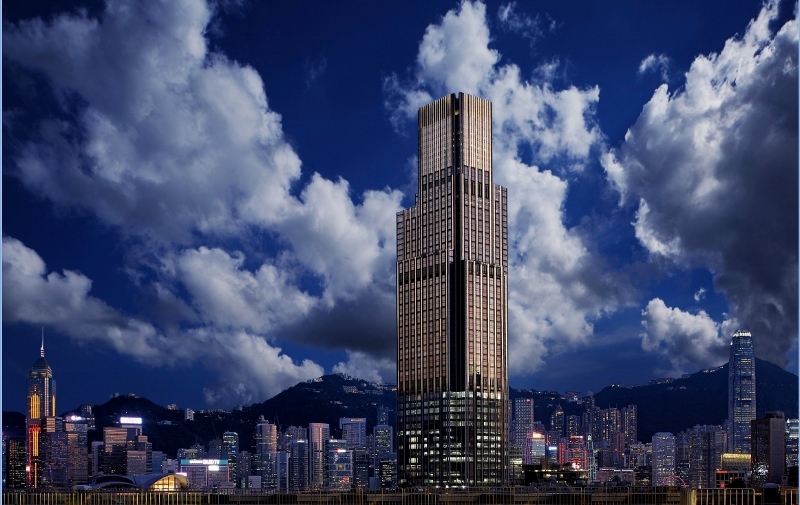 The opening of Rosewood Hong Kong is a defining milestone for the group, solidifying its stature as one of the world’s most dynamic hotel brands and a leader in global style. This showpiece of the brand’s highest aspirations epitomises Rosewood’s essence and represents the complete manifestation of a differentiated and modern expression of ultra-luxury hospitality. From the brand’s inception 40 years ago as a fine private home that opened its doors to guests, each Rosewood hotel continues to be guided by A Sense of Place® philosophy and the concept of the hotel as a living canvas celebrating artistry in all its forms. This spirit reaches its zenith at Rosewood Hong Kong. Guests can experience the first urban outpost of the brand’s pioneering wellness concept; gastronomic innovation showcasing locally grown and artisanal ingredients; masterworks by the world’s most highly acclaimed artists; and supremely stylish, residentially natured gathering and living spaces – all within a masterfully designed and meticulously curated journey in architecturally bold environs commanding the harbour. Rosewood’s opening in Hong Kong marks the evolution of another meaningful historic legacy. The site is the former Holt’s Wharf, dating back to 1910, which subsequently became New World Centre, a lifestyle magnet for the city in the 1980s, which holds a unique place in the hearts and minds of local residents as a place of discovery and wonderment. New World Centre – a proud expression of Hong Kong’s evolution – was the creation of Dr. Cheng Yu-tung and Dr. Henry Cheng, the grandfather and father (respectively) of Rosewood Hotel Group Chief Executive Officer, Sonia Cheng. The Kohn Pedersen Fox-designed, 65-storey exterior pays homage to the city’s impressive verticality. 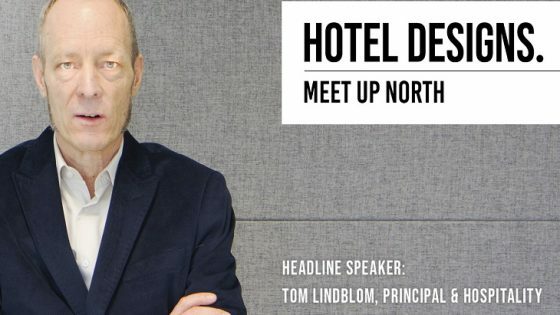 Renowned hospitality designer who designed the London property Tony Chi of New York studio tonychi has created an immersive experience for a new age of elevated residential hotel living. An homage to Rosewood’s origins as an aristocratic manor, Chi has conceived the entire hotel as a “vertical estate” which incorporates significant green spaces and outdoor areas throughout. Masterful and important art throughout the property includes works by internationally acclaimed artists Henry Moore, Damien Hirst and Bharti Kerr, as well as China’s Wang Keping and homegrown Hong Kong artist Wilson Shieh. 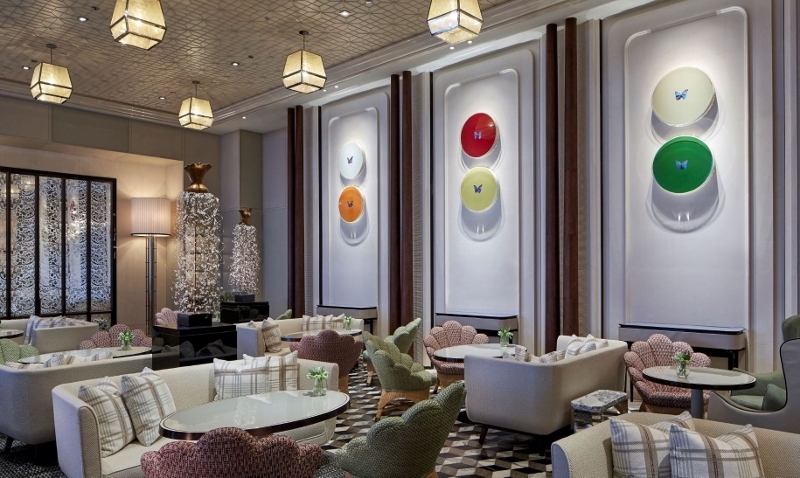 Significant works are juxtaposed with an eclectic, whimsical approach to decorative arts throughout the hotel. 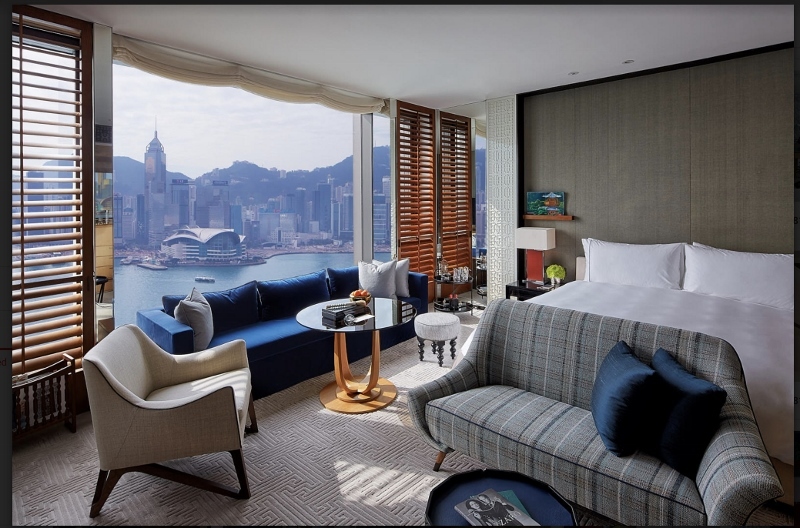 More than 80 per cent of Rosewood Hong Kong’s rooms boast standout harbour vistas, with the remainder featuring verdant Kowloon Peak views overlooking the fabled Lion Rock and scenic mountains. Generous “salons” on each guestroom floor from the 24th level up feature carefully selected objets that reflects Hong Kong’s richly layered past. Rosewood Hong Kong is home to the highest number of suites of any Hong Kong luxury hotel and also some of the largest. 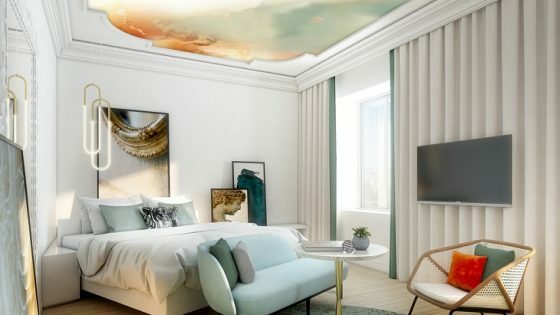 The 91 suites, starting from 92 square metres, offer carefully curated stays, bespoke services, and inspired interiors. Suite guests enjoy exclusive services including access to Rosewood’s Manor Club executive lounge, personal butler service, monogrammed pillow cases and robes, and personalised amenities from arrival to departure. On each floor, the 123-square-metre Grand Harbour Corner Suites offer glittering panoramic harbour views from every vantage point.